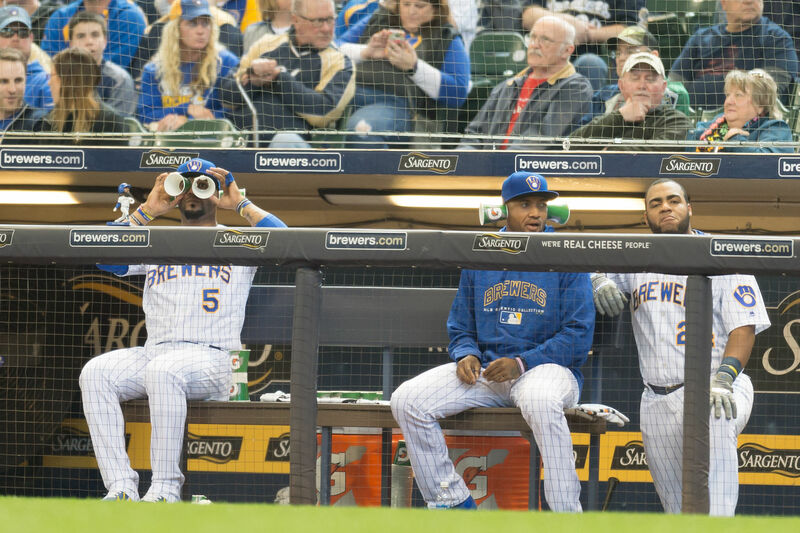 In ten of the last twelve seasons, the Brewers have drawn at least 2.5MM fans to Miller Park, ranking them 10th in MLB since 2007. 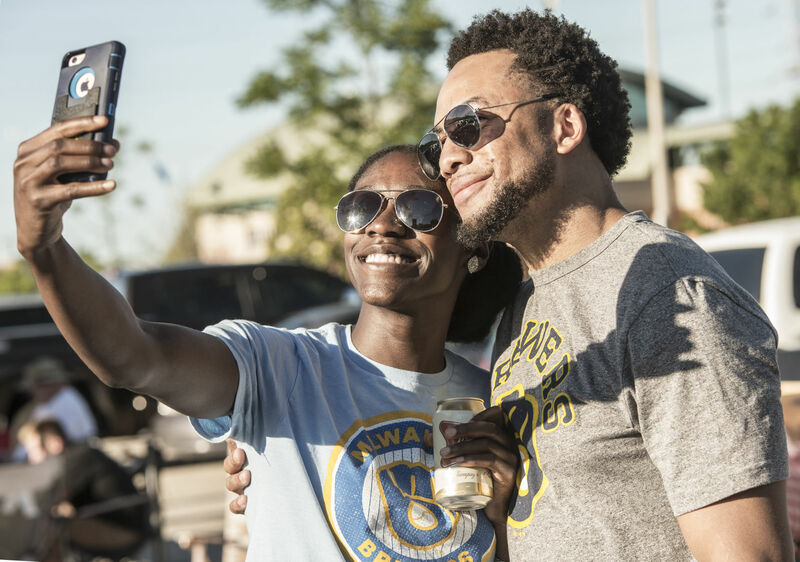 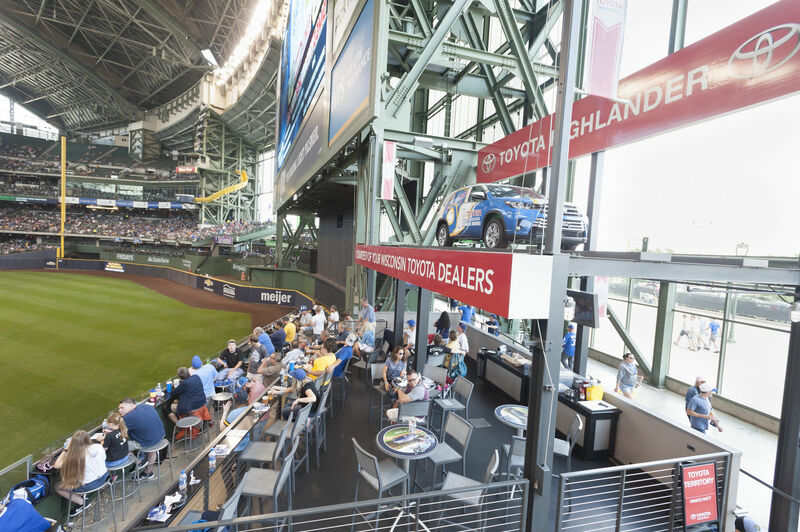 Drawing more fans than all other sports teams in Wisconsin combined, the Brewers provide an incredible amount of exposure and reach for their partners. 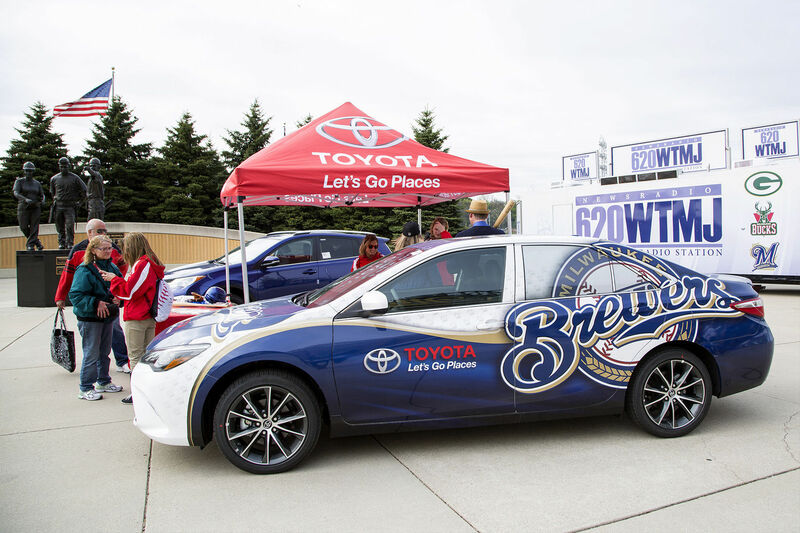 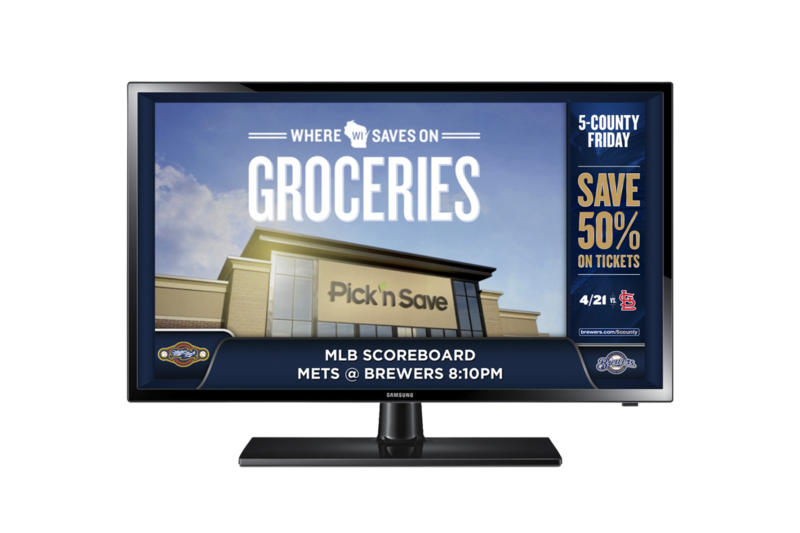 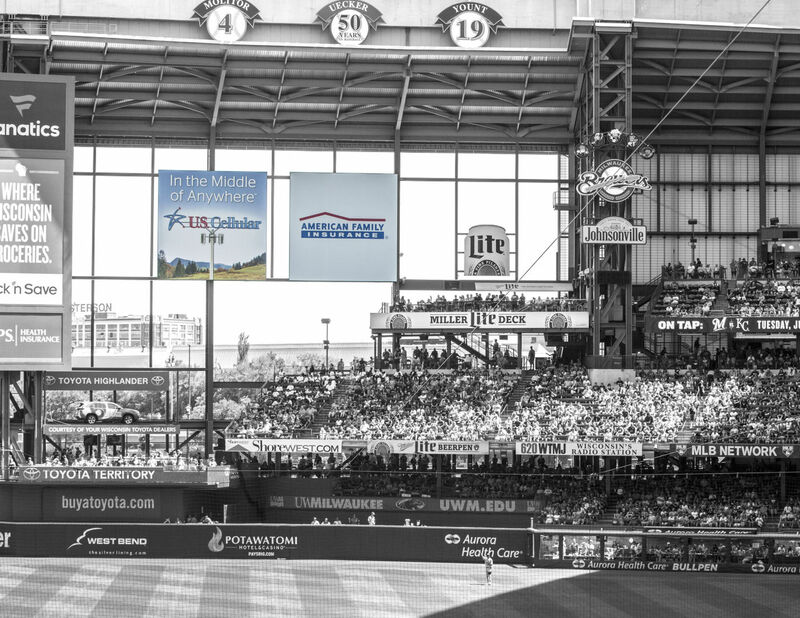 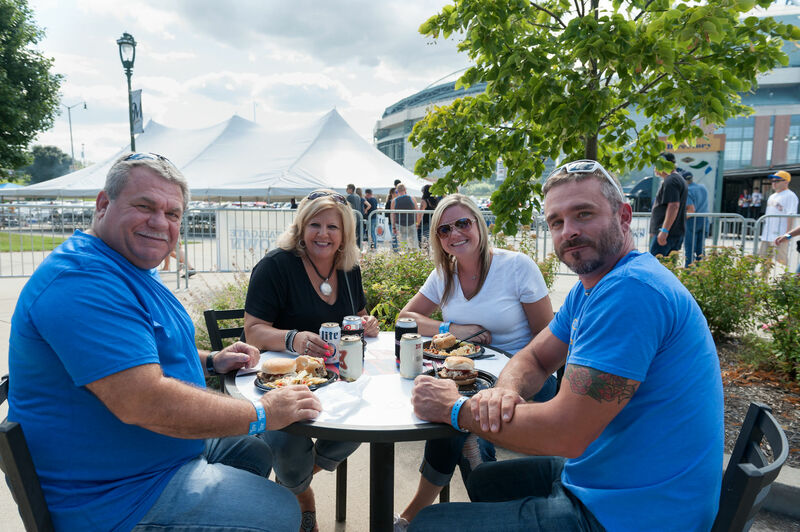 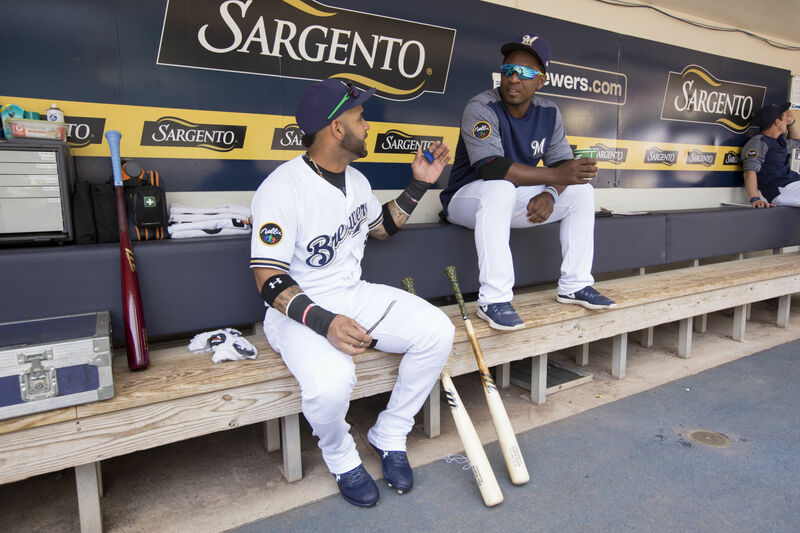 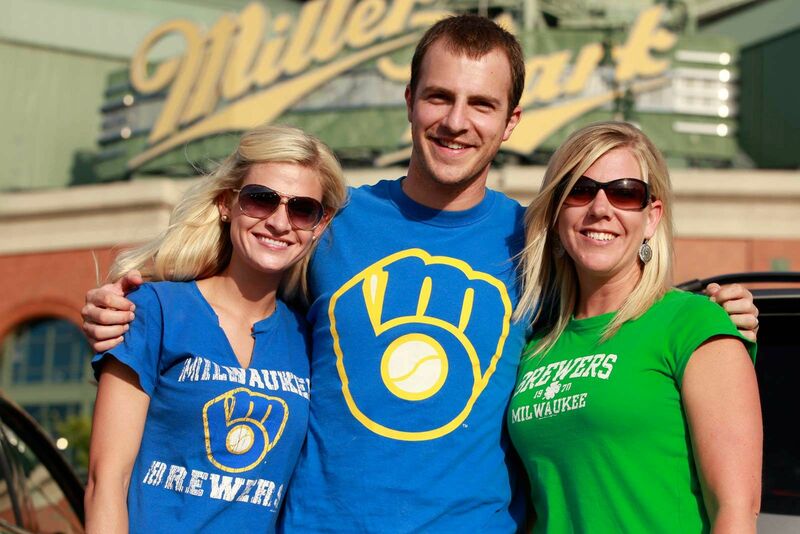 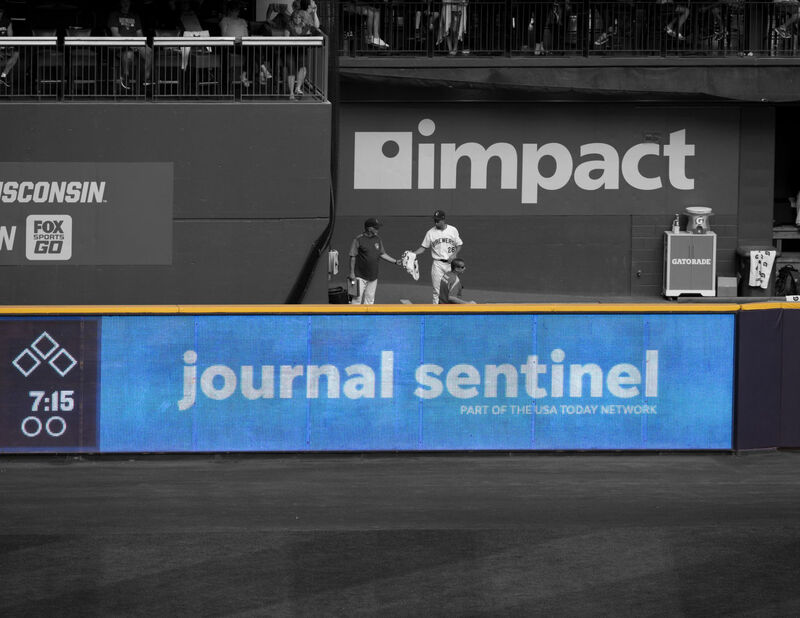 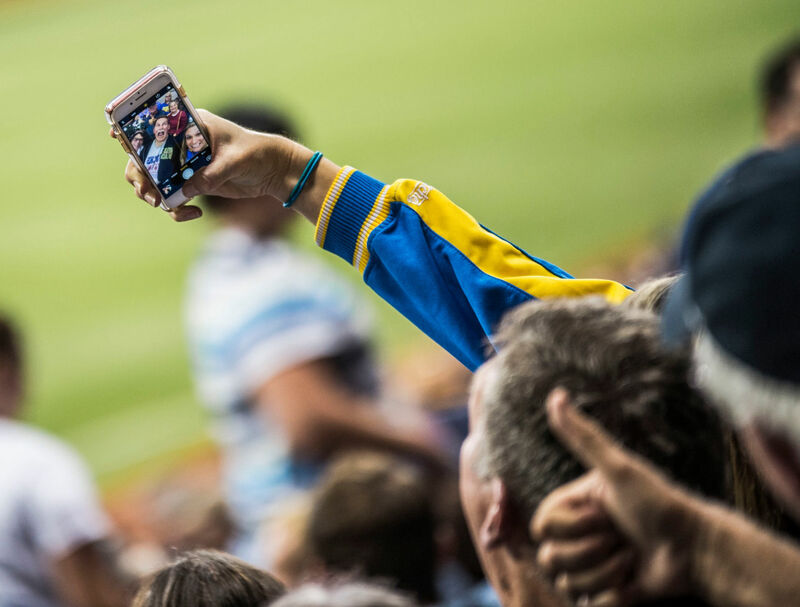 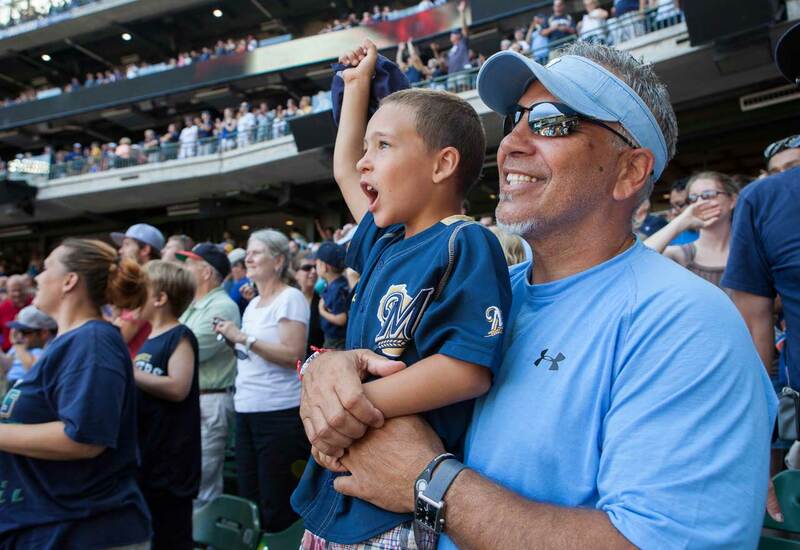 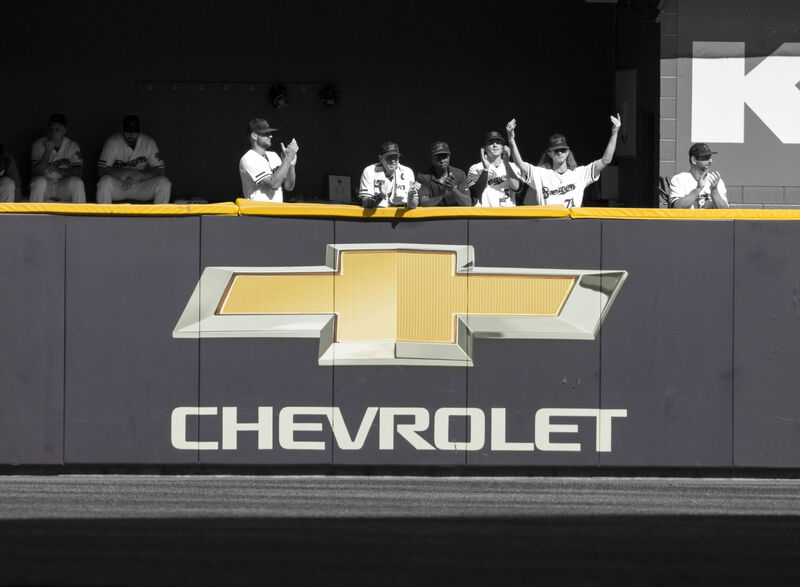 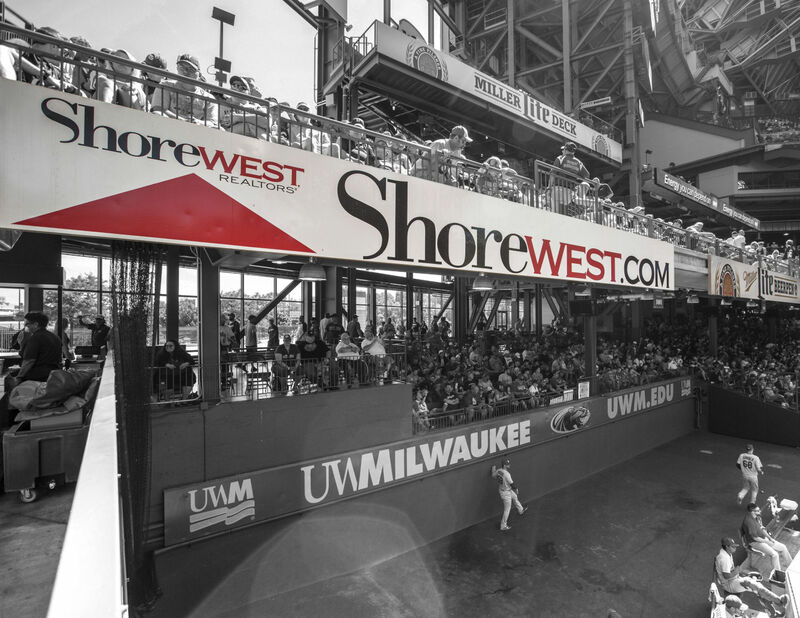 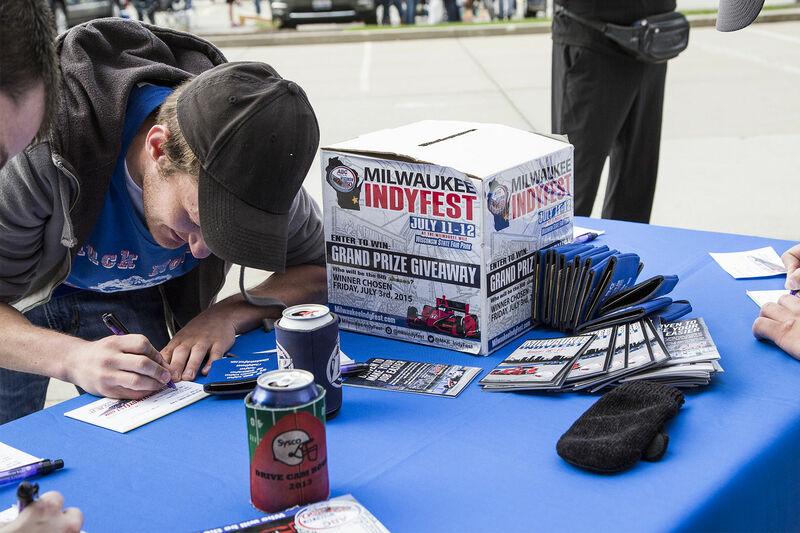 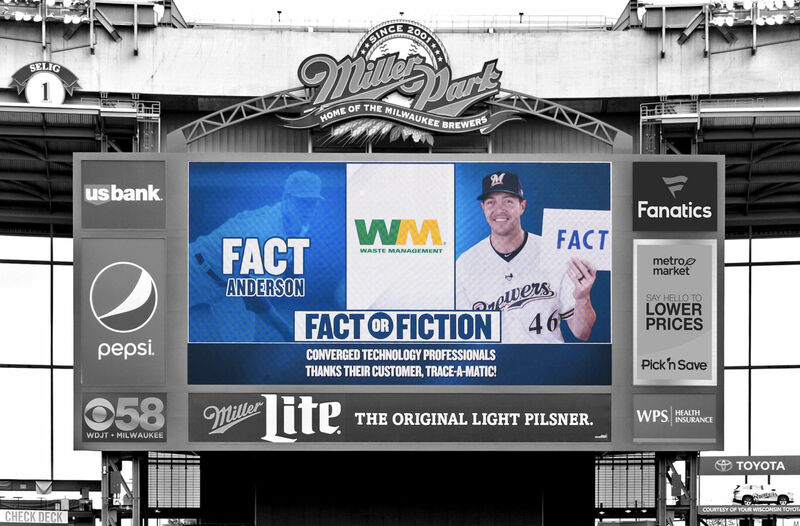 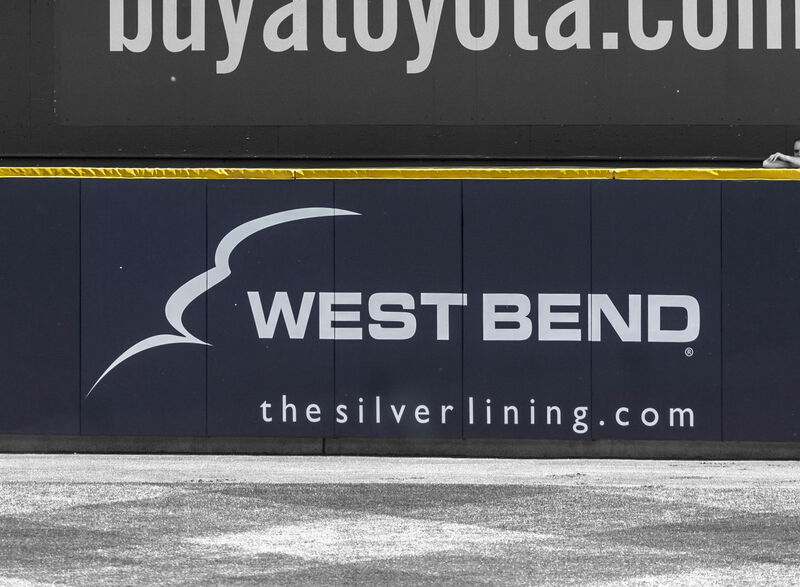 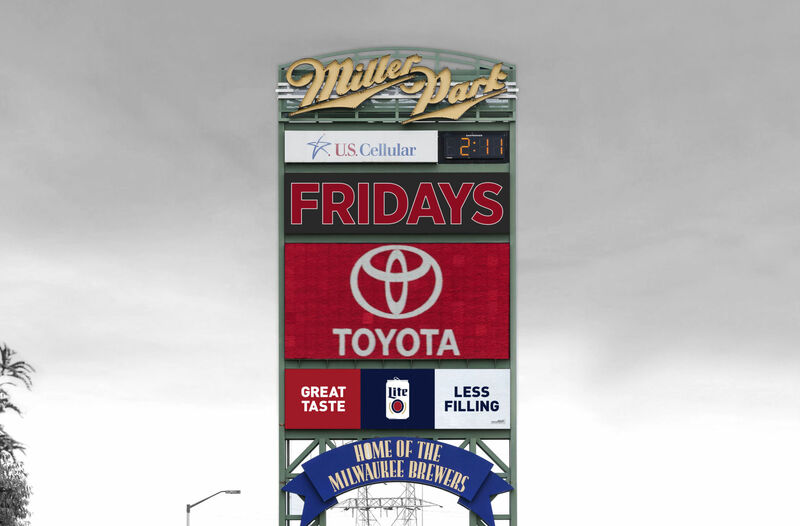 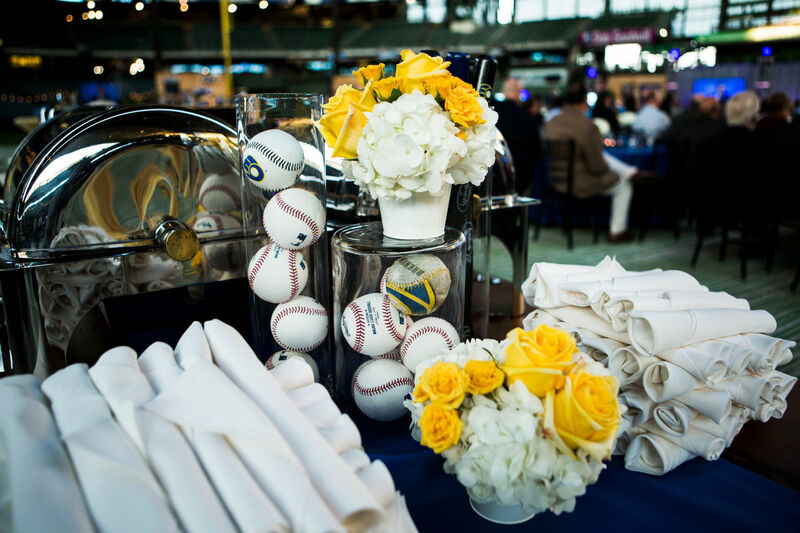 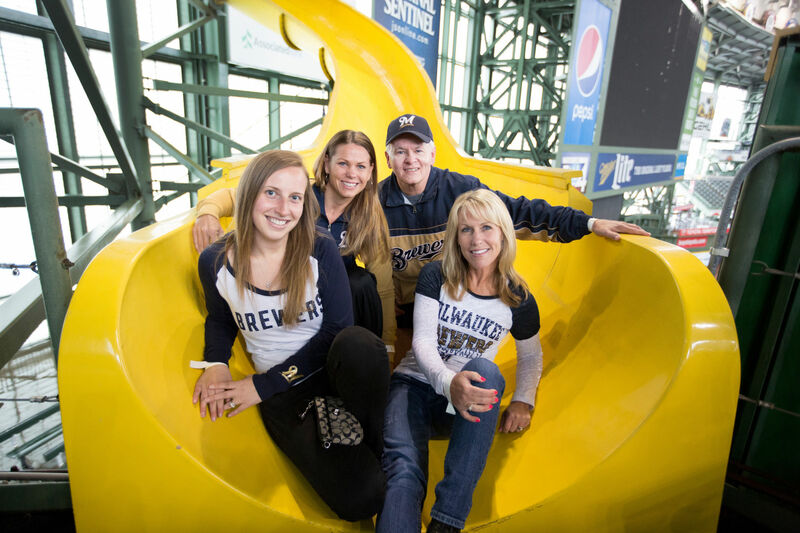 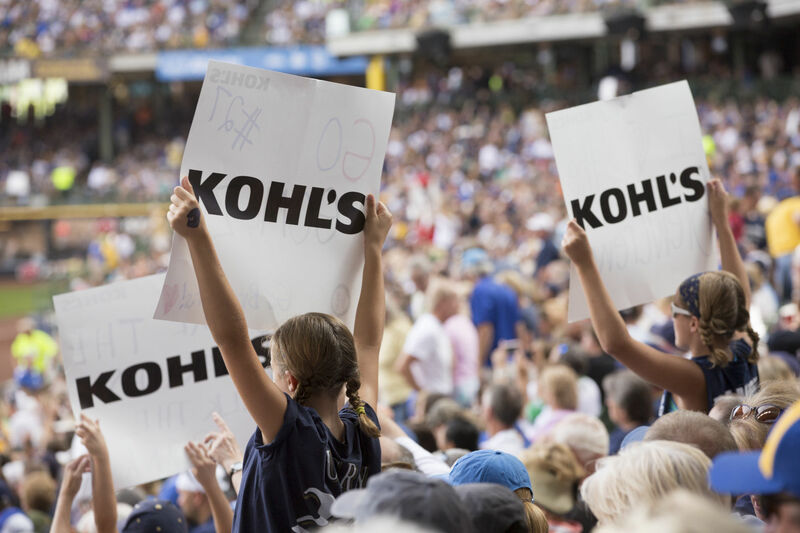 89% of Brewers fans believe that it is important for Wisconsin-based companies to support the Milwaukee Brewers. 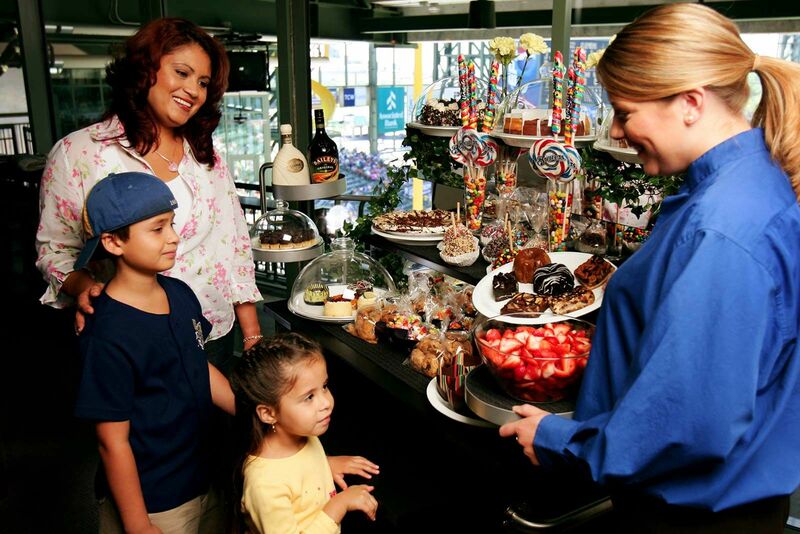 the DMA for household income, employment and education. 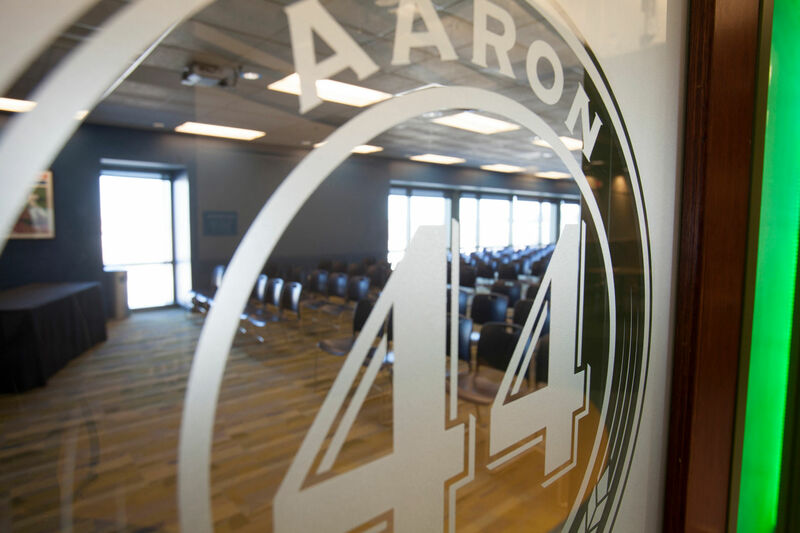 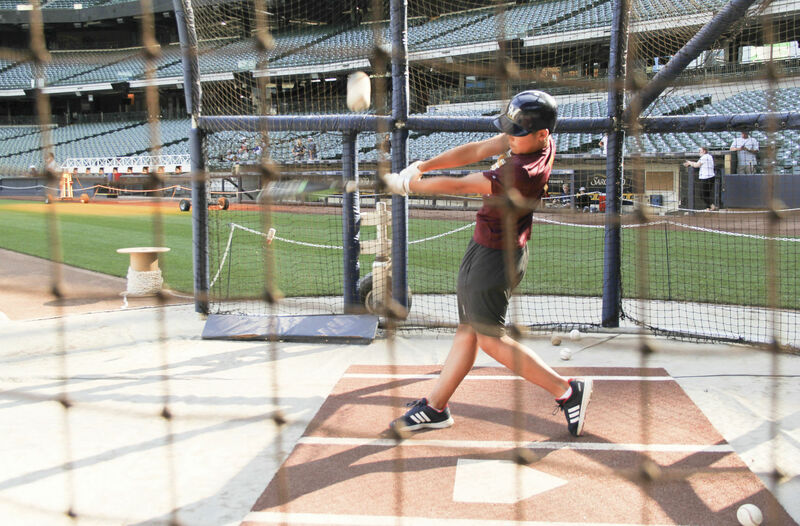 GET A TASTE OF WHAT IT'S LIKE TO BE A BIG LEAGUER! 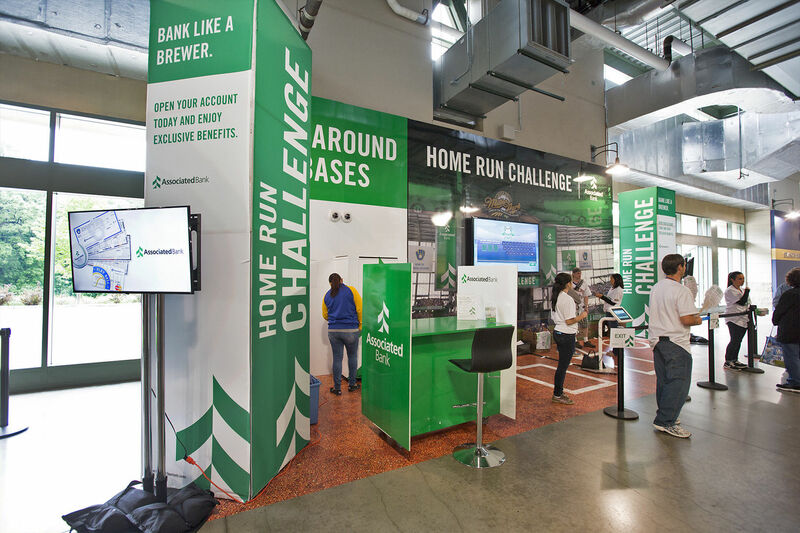 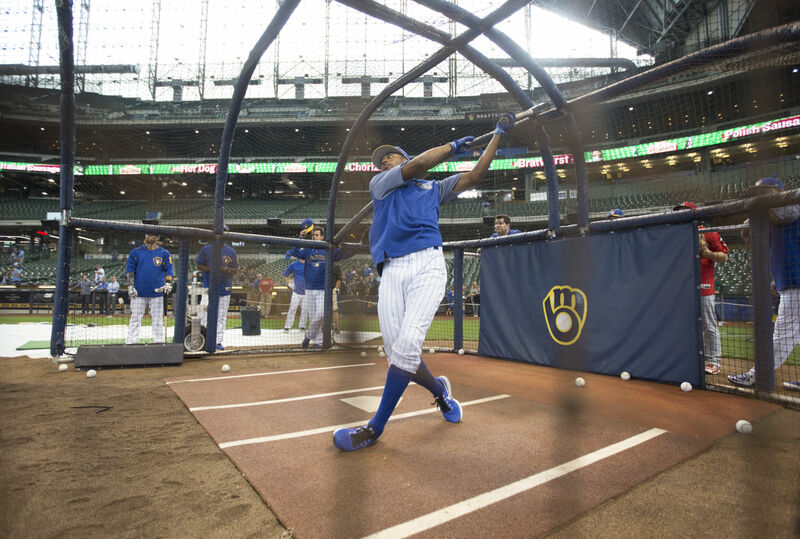 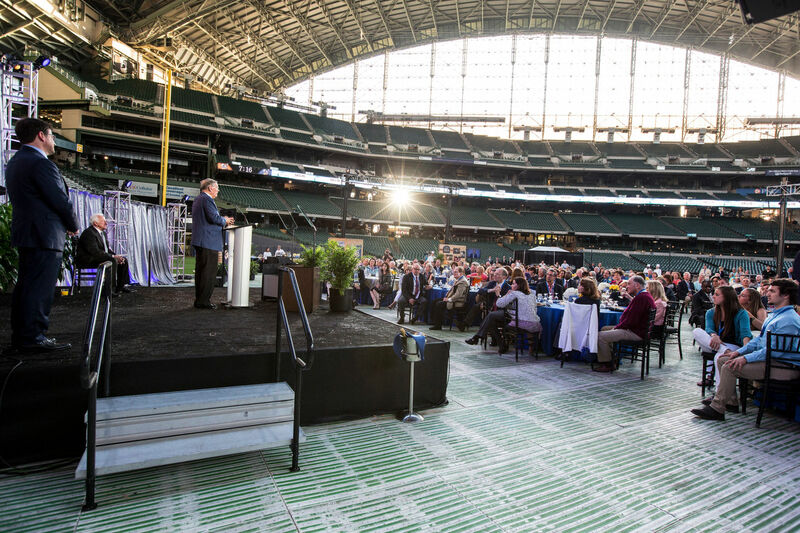 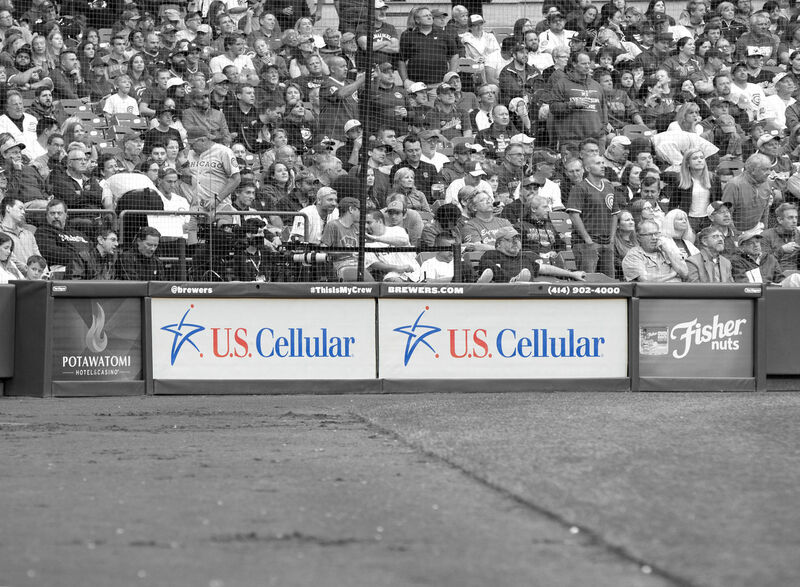 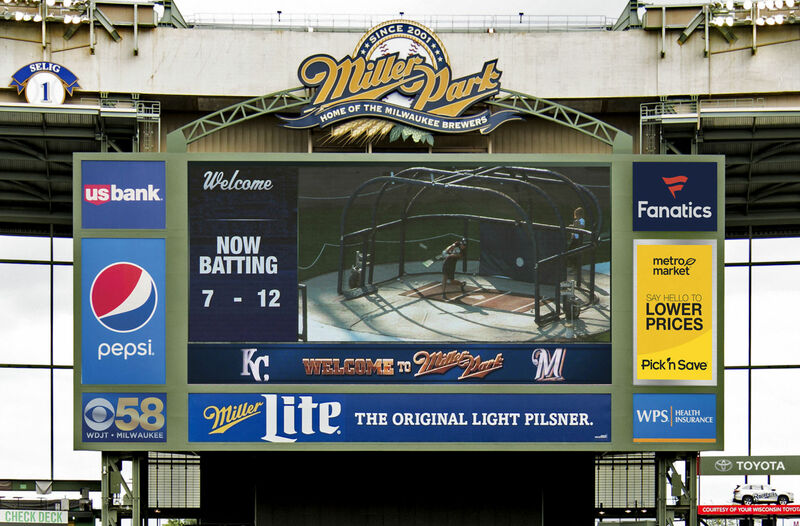 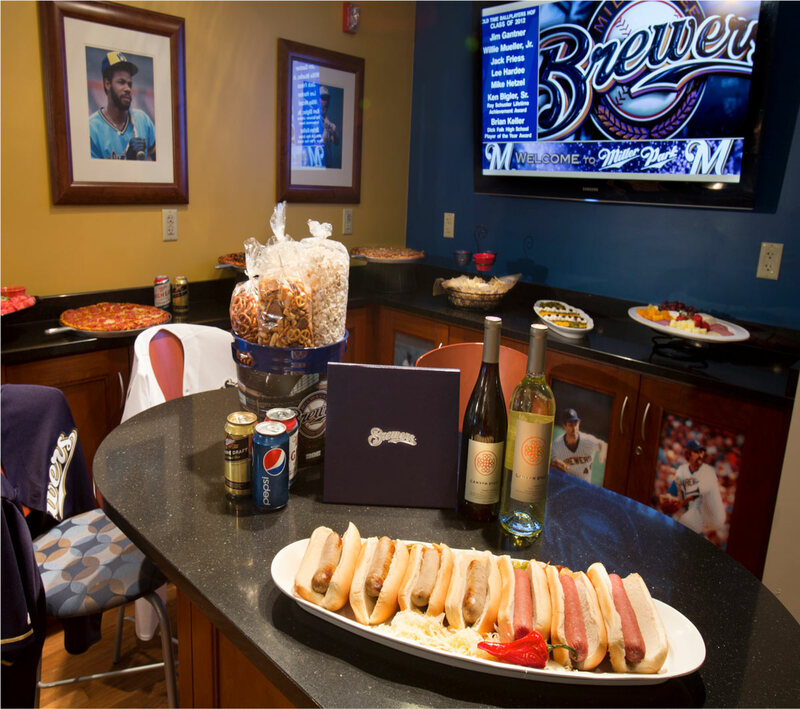 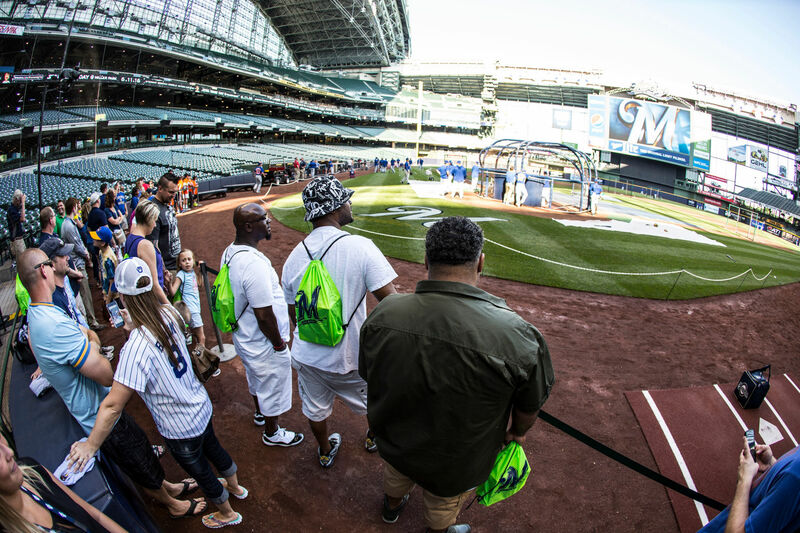 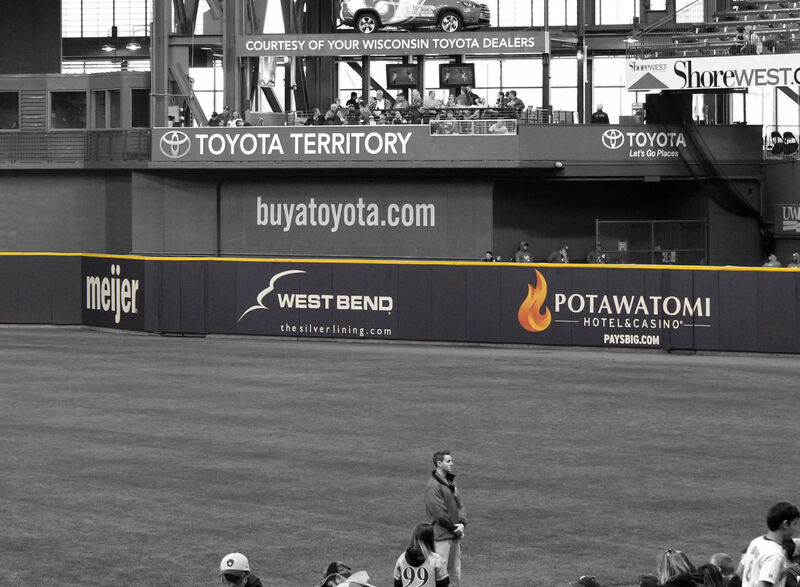 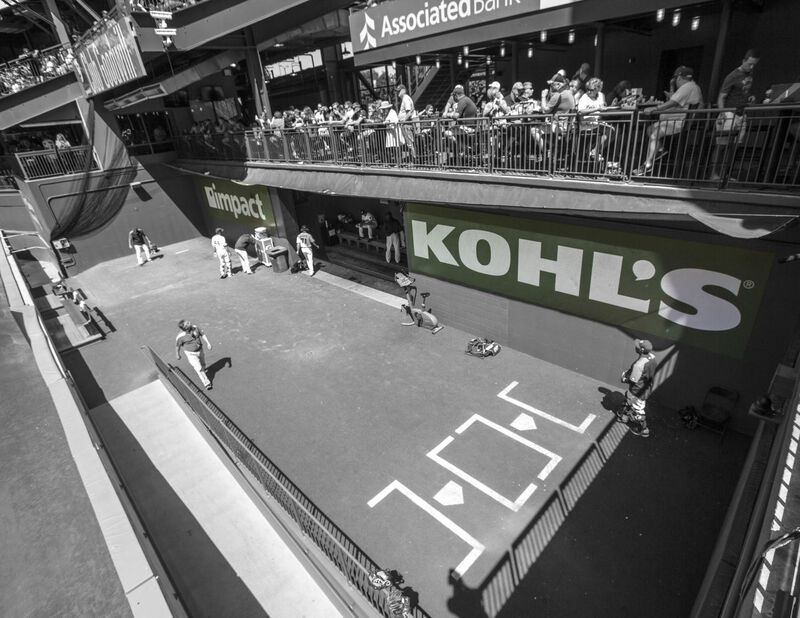 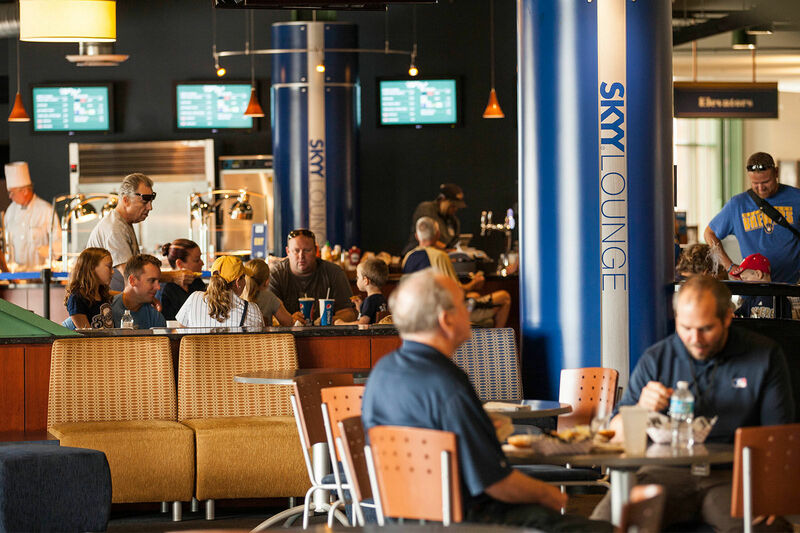 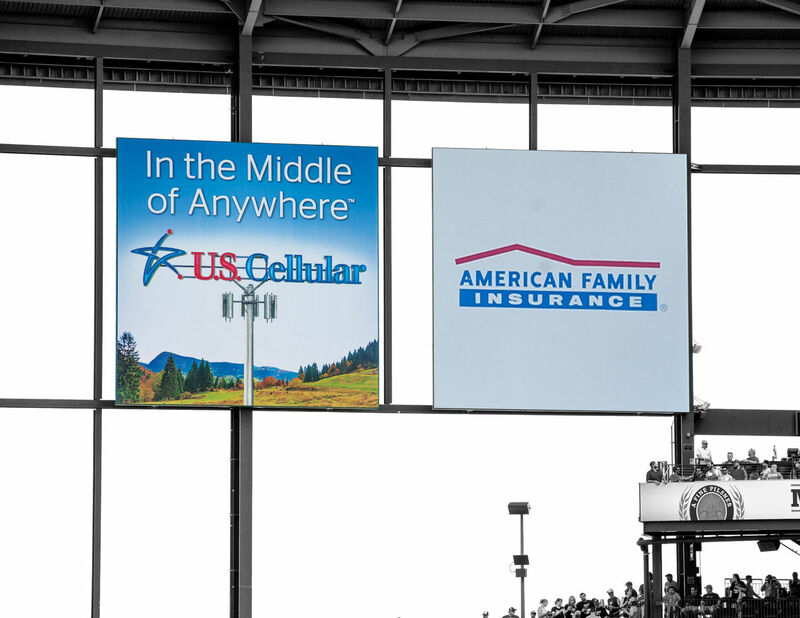 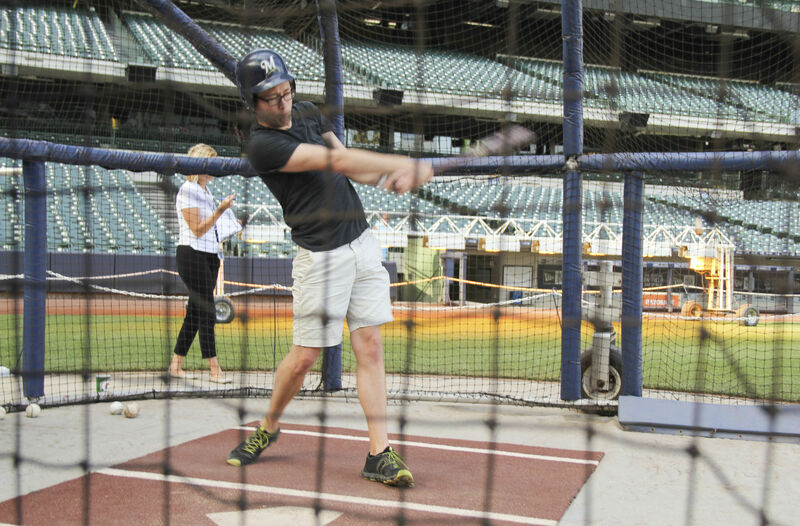 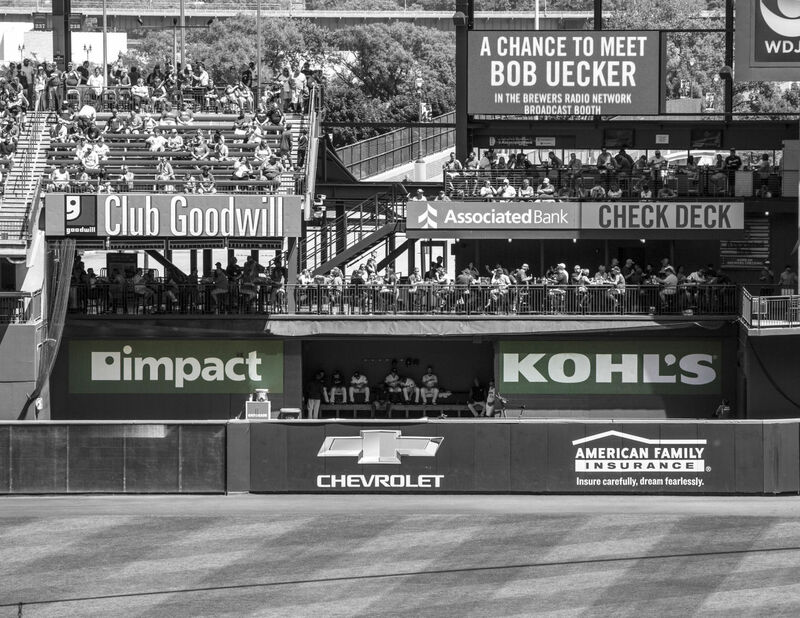 Reward employees or customers with the unique opportunity to take batting practice at Miller Park.